Animal Greetings * This Stamp Set Truly Changes Lives * Operation Smile! But, ladies & gents, we are up against it! THIS IS THE LAST WEEKEND TO GET THIS CUTE STAMP SET! 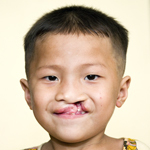 YOU WILL DONATE $7.00 to OPERATION SMILE! Which pretty much means you have a part in changing a life FOREVER! Join us to help some sweet (0r ornery) child. I Started to Clean My Desk & Operation Smile Projects Happened! 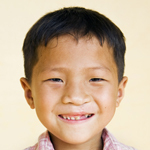 Stamp of the Month MUNNday FUNNday & Let’s FUNNd Operation Smile! Ba Bye! Close To My Heart’s Current Annual Inspiration Idea Book!